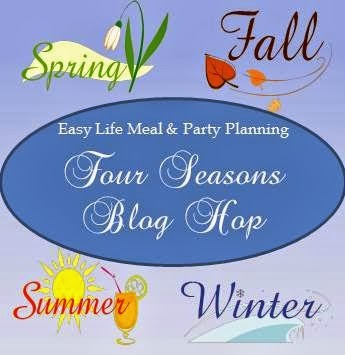 A party where we can celebrate the greatness that each season brings to our lives. Thank you to everyone who shared their wonderful creations last week and to all of you who are joining us new this week! So Let’s Get This Party Started!! 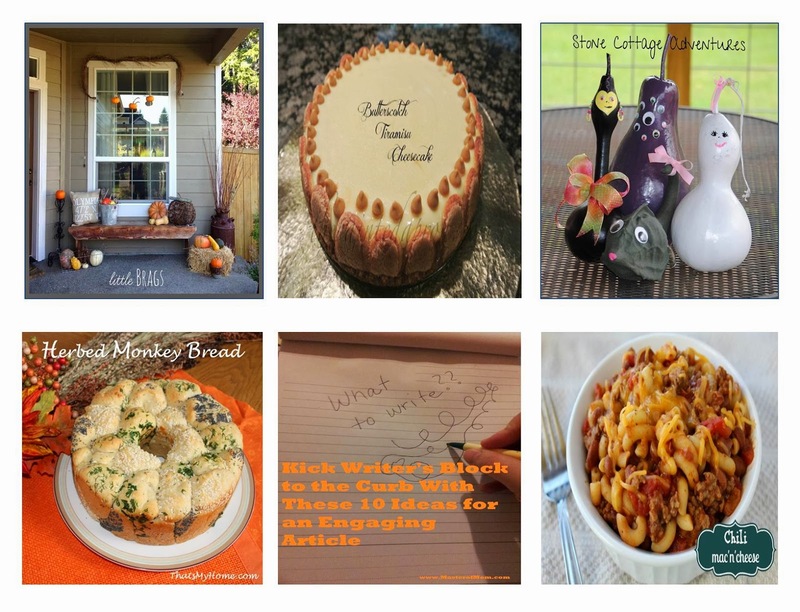 Share your food creations, gardening, clever projects, tablescapes, decorations, party themes, and inspirational knowledge … Ok, you get the point. Join us every Thursday (opens Wednesday evening at 6:00 pm). Please stay for awhile and show some love to the guests, join us in the fun and grab a button. 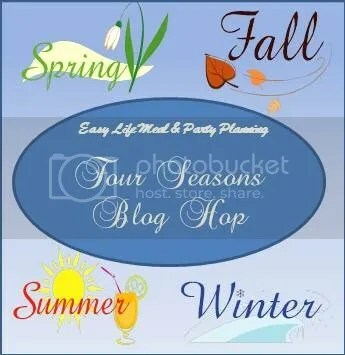 We will share your posts in a variety of ways on Pinterest, Twitter, Facebook and Google Plus. We will also have features of the week! 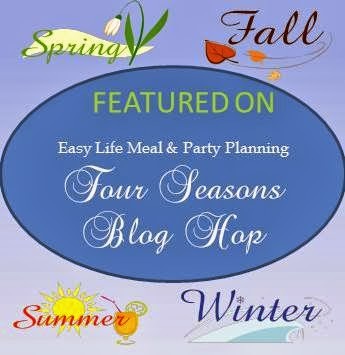 Be sure to follow our Four Seasons Board on Pinterest! By participating in this linky party, you agree to have your posts shared on social media and Pinterest and to receive email and Google notifications for reminders about the party. If you don’t want to receive notifications, please let us know. Where can I buy your Easy Moon Cake receipe book in Singapore? Name of the book store, please.